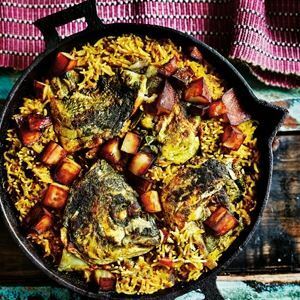 "The Bengalis are known for their love of fi­sh and, in fact, add it to anything they can; this rice dish is a great example. The ­fish heads not needed in their beloved curries are saved and cooked in this delicious muri ghonto recipe, or with lentils. This rice has a gentle flavour of fish and the heads have long been considered a really healthy delicacy. 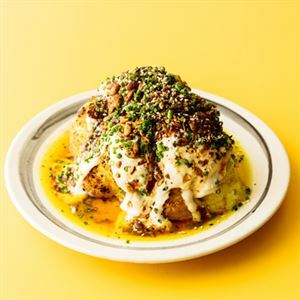 If you just can’t see yourself eating – or even wanting to see fish heads, you can replace them with a couple of fish steaks which you sear well in a pan and ­finish cooking in the rice." ~ Anjum Anand. Clean the fish heads inside and out. Sprinkle over the turmeric and season lightly, rubbing all the seasonings into the fish. Place the potato into a bowl of well-salted water and set aside. Heat the mustard oil in a small non-stick saucepan until smoking. 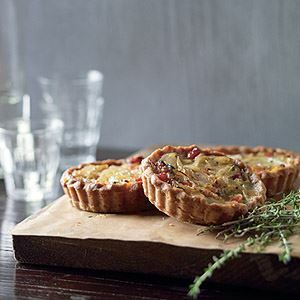 Remove from the heat and allow to cool for 10 seconds (or heat the vegetable oil as normal). Add the fish heads and fry on both sides until golden, around 3 minutes a side. Take out the fish with a slotted spoon and set aside. Slice in half when cool enough to handle (so each half has an eye). Drain the potatoes, then pat dry. Add them to the oil and cook until golden all over, around 3 minutes (they won’t be cooked through). Remove with a slotted spoon and set aside with the fish. Add the onion and green chillies and cook until the onion is just colouring on the edges, then tip in the ginger and garlic and sauté gently until these are just starting to colour. Now add the ground spices, seasoning and a splash of water from the kettle and cook until the water has evaporated. Throw in the tomato and cook down until the paste releases oil back into the pan, 5–6 minutes. Add the drained rice and stir well in the paste for 3–4 minutes. Pour in the measured water, potatoes and fish heads. Season the water to taste. Return to the boil, then reduce the heat, cover and cook for 6–8 minutes or until the rice is cooked through. Serve hot. 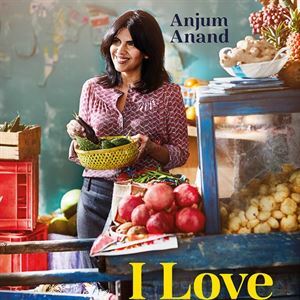 Credits: This is an edited extract from I Love India by Anjum Anand (published by Hardie Grant Books RRP $39.99 and is available in stores nationally. 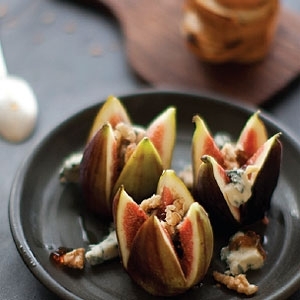 A wonderful way to embrace the season's fresh produce.